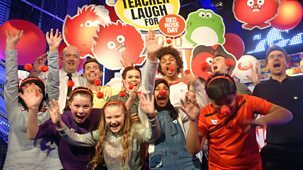 Lindsey's Swim Run challenge is heating up and we show you an easy make to sell at your Children in Need bring-and-buy sale. 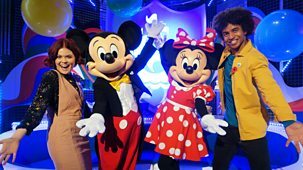 Also, we mark 100 years since the end of WWI, reveal the 2019 Blue Peter Book Awards nominations and celebrate Mickey Mouse's 90th birthday. 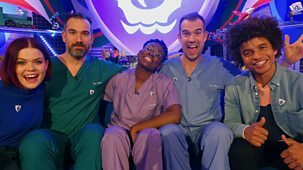 Blue Peter: Amazing Animals And A Big Surprise! 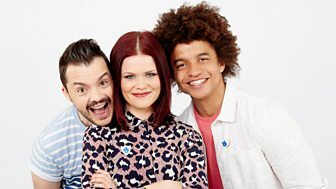 There’s a big announcement as we are joined in studio by a special new arrival. 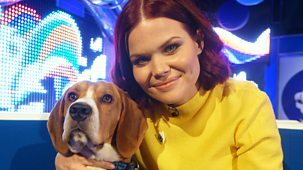 Pets Factor vet Rory pops in to talk animals and Gabrielle Aplin performs her latest single. 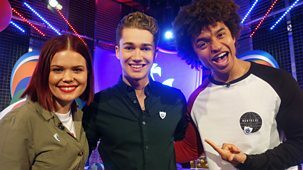 We award a Gold Blue Peter badge to a music legend, a mind reader shows you how to read your friends’ thoughts and Nina Nesbitt performs her latest single. 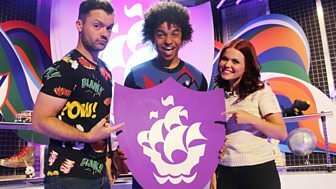 Purple Power - It's Your Badge! 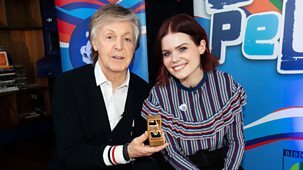 Blue Peter is in Switzerland. 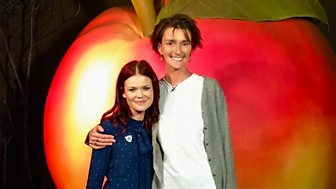 Lindsey reveals the epic new challenge that she has coming up. 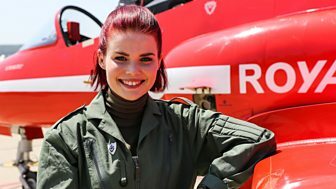 Also, there is a look back at some of the challenges the team have taken on so far. 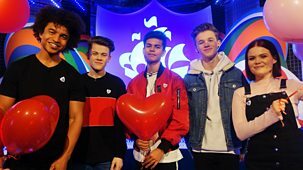 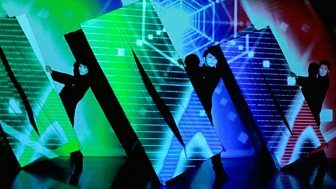 Brand New Dream Big Competition! 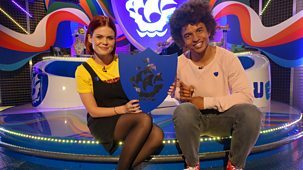 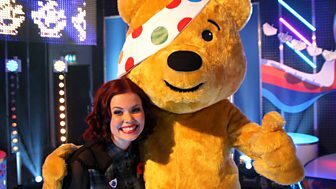 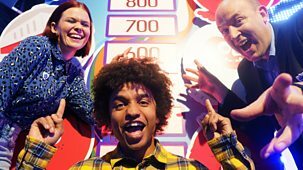 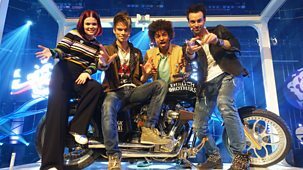 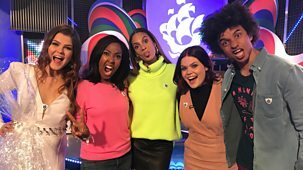 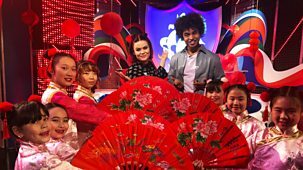 Lindsey and Radzi look back at Blue Peter’s big 60th birthday year. 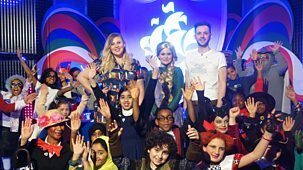 With epic challenges, huge stars and incredible competitions - 2018 was the best year ever!